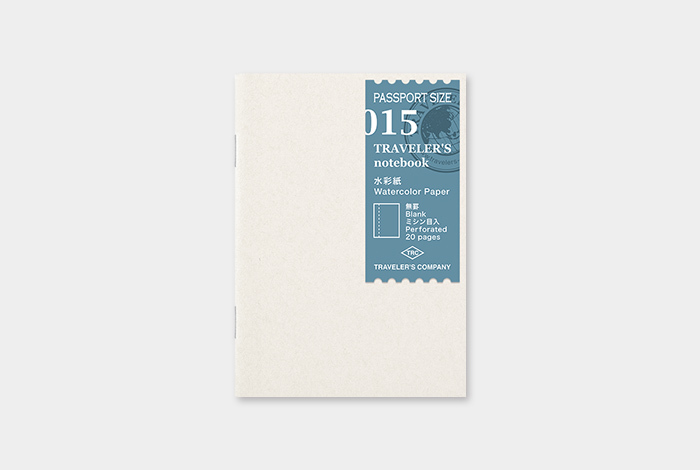 This is a Passport Size refill uses Watercolor Paper is perfect for painting with watercolors ink because it is water-resistant. 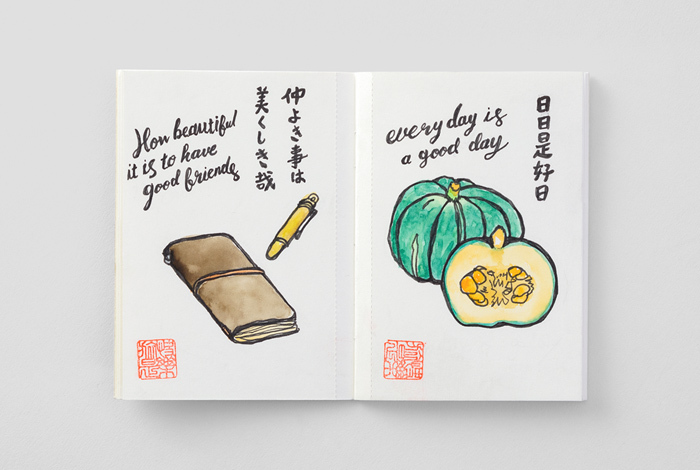 Besides, Watercolor Paper is also perfect for pencil and pen sketches or collages of photos and tickets. 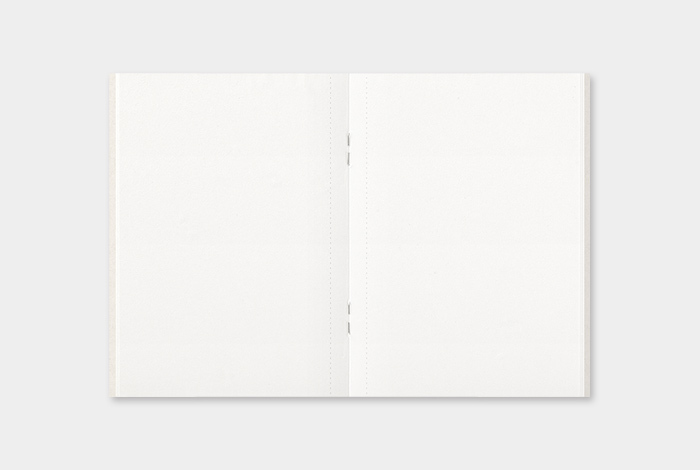 The pages are perforated so after you draw on them, it’s also ideal for a hand-drawn card with a message.